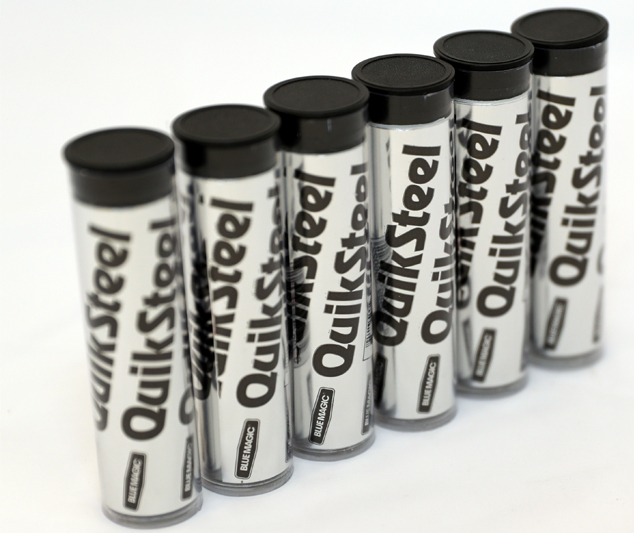 Kalimex talks us through just some of the applications for its multi-use product, Quiksteel. For the professional mechanic, especially the mobile mechanic, Quiksteel is useful in a variety of applications. Petrol tank repair: A Range Rover was targeted by thieves who, in their attempt to steal the fuel, ended up damaging the tank. There was a two week wait for a replacement tank. 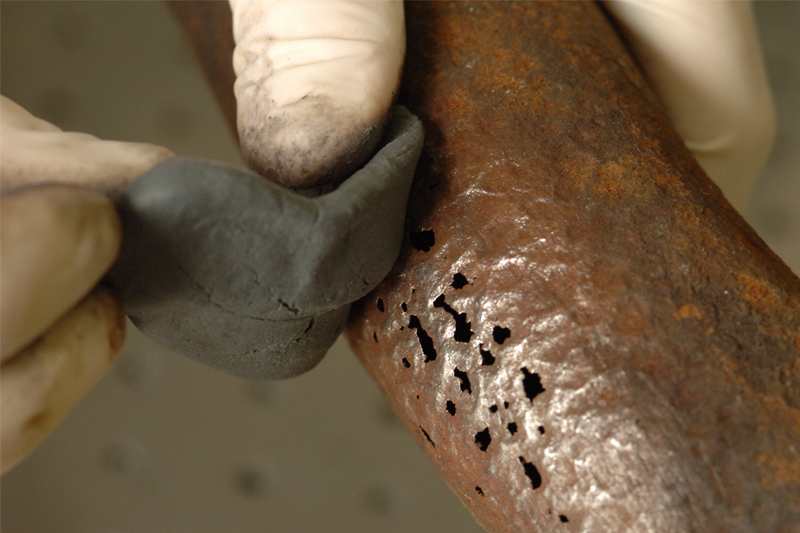 However, the technician permanently repaired the damage using Quiksteel. Within hours, the vehicle was back on the road and there was no need for a replacement tank. 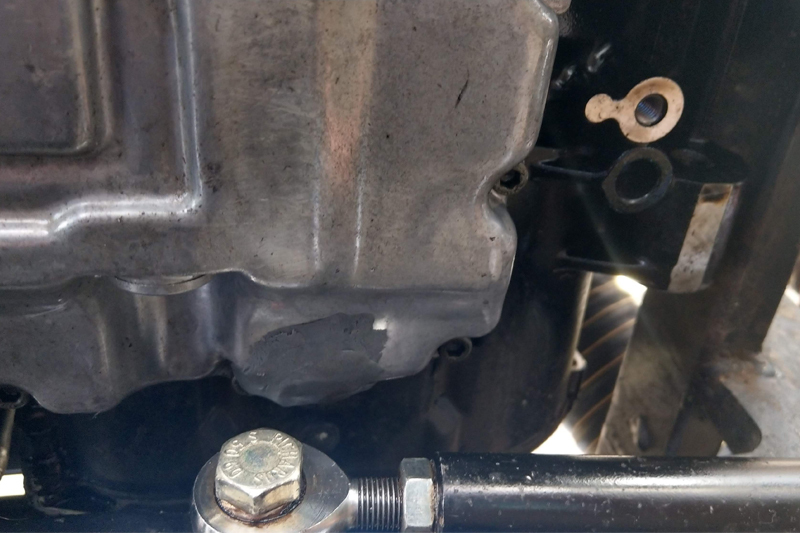 Cracked sump: A bike engine race car had damaged the sump on a kerb, which resulted in significant oil loss. With no opportunity to replace the engine, the technicians used Quiksteel to patch the hole and the car successfully completed the race weekend. Alloy wheel repair: Scuffed and chipped alloys are unsightly and expensive to replace. Most regular epoxy paste fillers will not withstand the powder coating process. Paragon Paint Finishers, however, discovered that Quiksteel was different, with its heat resistance particularly distinct. In fact, Quiksteel can withstand continuous exposure to 260°C, which is sufficient for the oven baking process. Within minutes, Paragon was able to complete the refurbishment work swiftly, effectively, and to the highest standard. Exhaust repair: With an older vehicle especially, a hole in the exhaust means unwelcome expense for a car that’s not worth spending much money on. Quiksteel epoxy putty offers a quick and simple solution for repairing holes in exhausts and silencers in any part of the exhaust after the CAT. 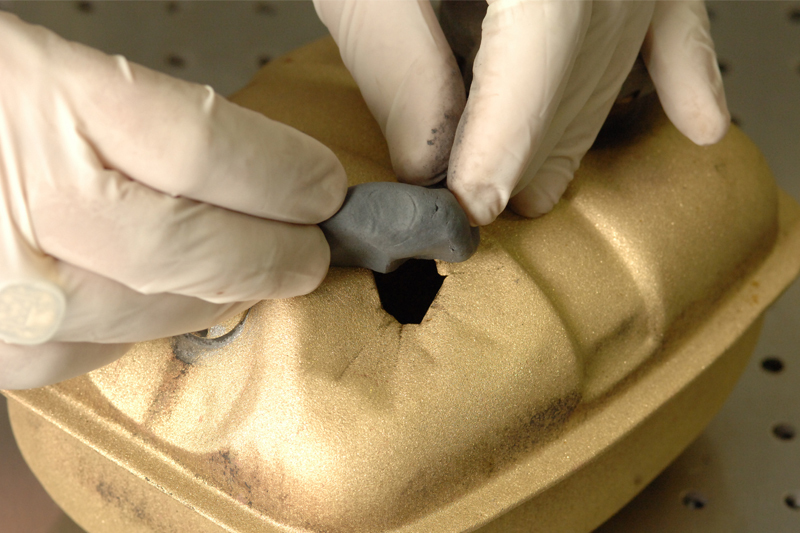 For the hot end of the exhaust, Quiksteel Extreme ceramic paste is a viable solution. Leaking header tank: In this case, a damaged header tank from an older vehicle was causing the owner major problems. After removing and cleaning the tank, the damage was quickly and permanently repaired with Quiksteel. These are just a few of the many ways in which Quiksteel has helped to get a vehicle get back on the road. Whether it’s a temporary repair until the vehicle can be brought into the workshop, or a long lasting permanent repair, Quiksteel is a useful item for technicians in not only keeping the cost of repair down, but speeding it up, too. Quiksteel is a professional-grade industrial strength epoxy putty, and is the choice of various UK roadside recovery organisations. Their technicians use it to get members back on the road as fast as possible, with minimum fuss. For more information, click here. Why not share your Quiksteel success story? Email enquiries@kalimex.co.uk and you’ll receive a fabulous Quiksteel mug as a thank you.